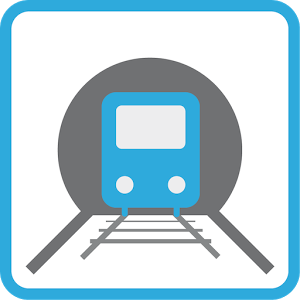 MNTES – Live Train Status on Mobile! NTES App Download for Android, iOS & Windows Phone! Trains Between Stations: Complete List of IRCTC Train Between Stations is Here! New Train Time Table of Indian Railways 2018! Indian Railway App Download for Android & iOS! Download NTES App Now! 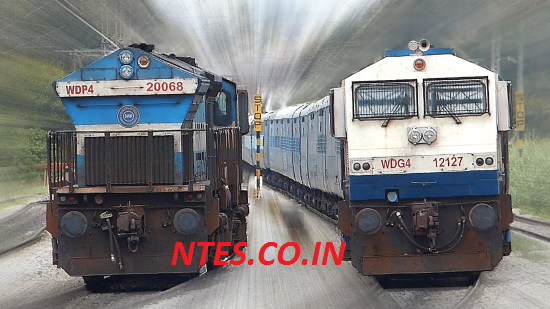 How to Find Special Trains and Heritage Trains at NTES? How to Find Cancelled Trains on NTES Website? Bangalore to Mysore & Mysore to Bangalore Train Timings! 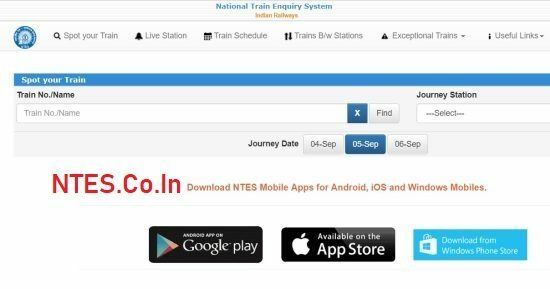 Ntes.co.in is an unofficial website to provide information on train running status and train timetable. 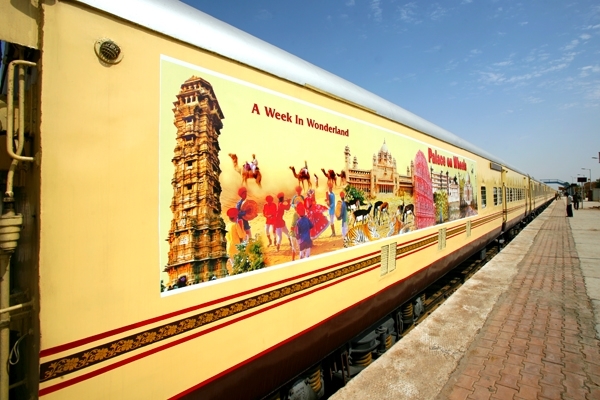 The information provided on this website is taken from the official Indian Railways website. The logos, images & tracking script of train status belongs to enquiry.indianrail.gov.in website. Shayla on NTES Train Running Status Live | Spot Your Train Here! Harshil Patel on Trains Between Stations: Complete List of IRCTC Train Between Stations is Here! 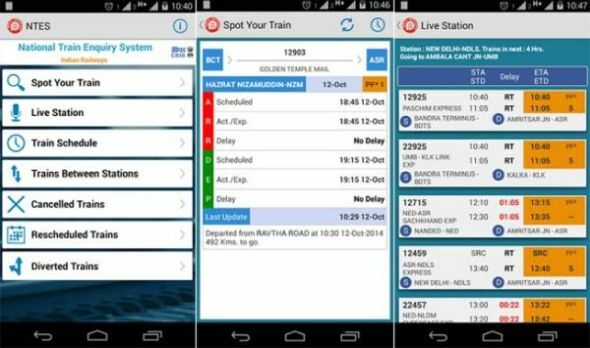 Harshil Patel on MNTES – Live Train Status on Mobile! 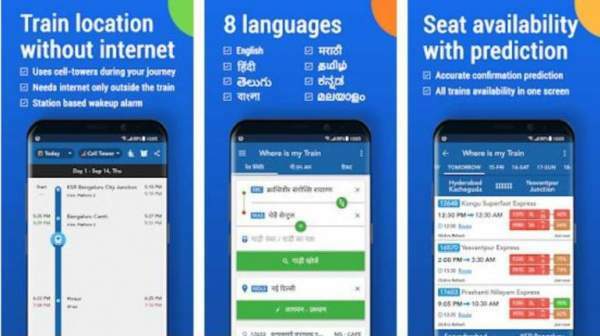 Animesh Dubey on MNTES – Live Train Status on Mobile! NTES Train Copyright © 2019.